Mustang Material Handling can help you choose the right loading dock equipment, which can (and will) make a huge difference in the efficiency of a facility’s loading dock operations. Less expensive, loading dock boards and loading dock plates may not always be the best choice if you have several shipments every day. A dock leveler might be a better choice in this case. Mustang MH has the expertise and know how to help you pick the right loading dock options to make your shipping department more efficient and safer. 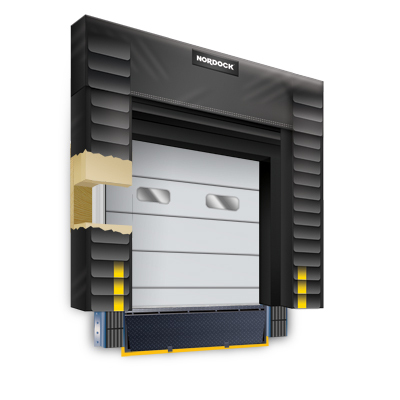 Mustang MH chooses to source top-of the line loading dock equipment from providers like Nordock and Fairborn, but are also capable of sourcing and installing dock equipment from a wide variety of providers. Mustang Material Handling has a qualified team of skilled loading dock equipment removers, installers and renovators that are available to help with loading dock equipment for your facility, warehouse or distribution. Mustang Material Handling sells, services and installs loading dock equipment and warehouse equipment for customers in the Akron, Canton, Toledo, Cleveland, Youngstown, Columbus & Dayton Ohio area. If you have a need for a specialized dock equipment solution that you don’t see here, please call us at + (330) 753-7225. Dock Seals offer a very significant opportunity to conserve energy. They also improves safety & productivity while reducing costs by providing protection from inclement weather, dirt & insects while saving energy. Dock seals pay for themselves in the first year in heating costs alone. 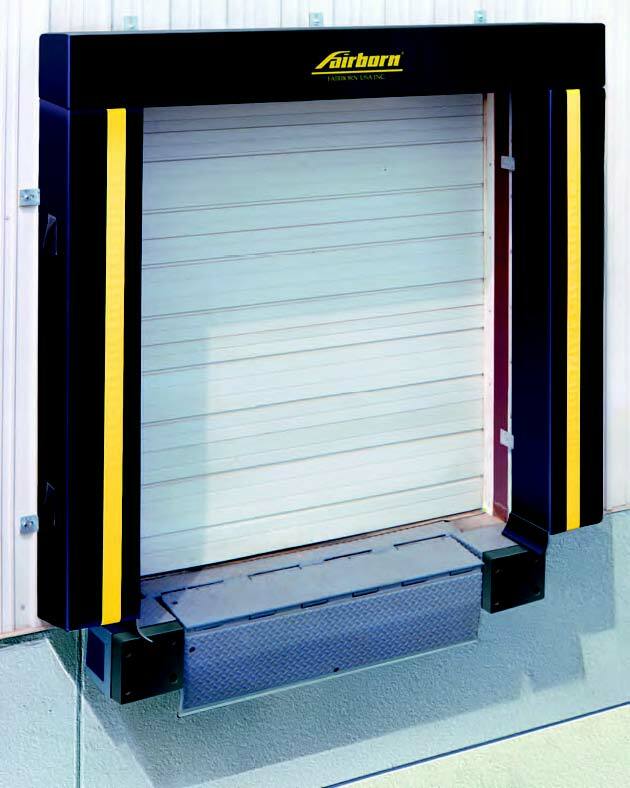 Contact Mustang Material Handling today to discuss if new dock seals make sense for your facility.